Self check-in 24x7, remote monitoring, managing multiple properties with a single app are just some of the benefits of the Keymitt smart lock. Hosting has never been that easy! 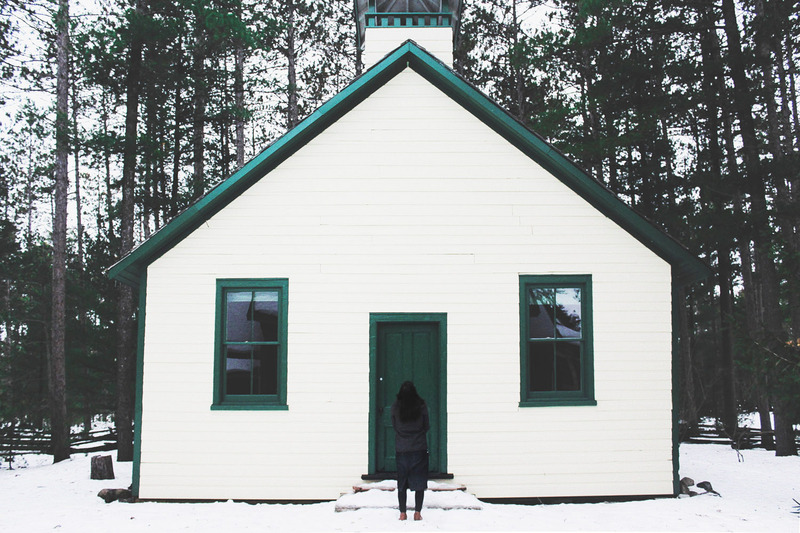 We have put together 6 amazing smart lock benefits that can help scale up your Airbnb business and save your time. Keymitt smart lock solution eliminates problems of managing property access, including the expense and hassle of key exchanges, the disruption of early check-ins and overstays. It keeps track of and alerts the host about attempts to unlock the door, lowering the risk of unauthorised access. Host can grant guests access based on the booking period that can be synchronised with host's Airbnb calendar. 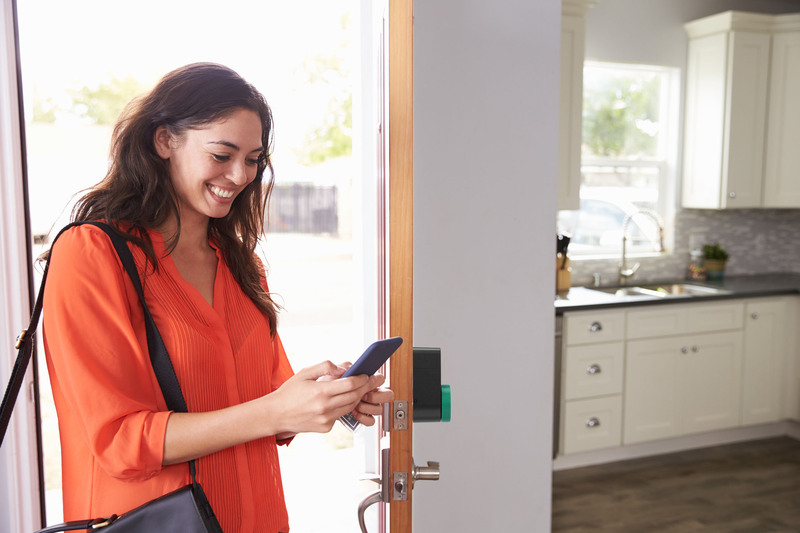 Keymitt lock uses Bluetooth Low Energy connection that lets guests unlock the door when they are nearby. If the lock is connected to a Wi-Fi bridge - Hub, the host can also grant access remotely with just a tap of a button using the Keymitt app. House keys are some of the most commonly misplaced items. With Keymitt you don't have to worry about your guests loosing their keys or forgetting them inside the apartment. 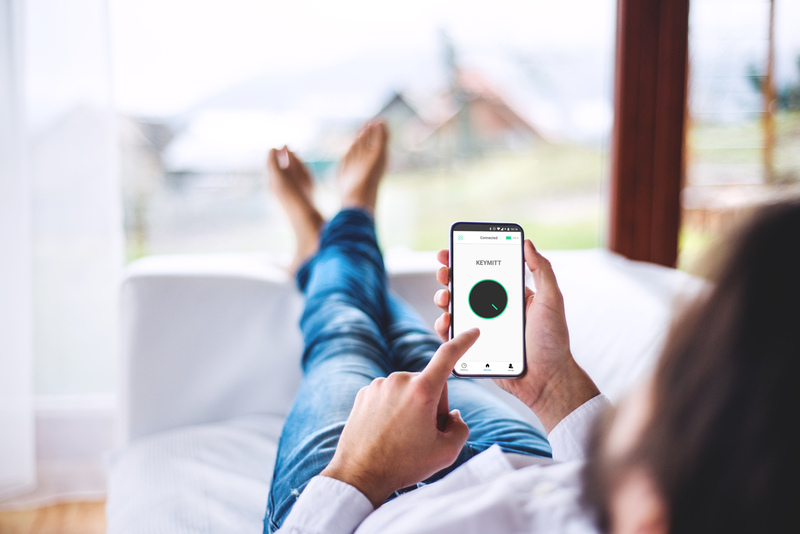 The digital key is at their convenience to be accessed using the Keymitt mobile app or the desktop version, giving two possibilities to open the door and enter the apartment: directly over Bluetooth connection or remotely over the Internet. Keymitt smart lock allows hosts to manipulate or store data about the users authorized to enter and remotely track each entry. The Keymitt device can sense unauthorised/unexpected activity and alert the owner through push notifications on mobile device and/or email. The lock status is available in Keymitt app: whether the door is locked or unlocked, who entered and when, and what is the battery level. Remote locking, monitoring and alerts are enabled with the use of the Wi-Fi bridge - Hub. Hacking a smart lock is an extremely difficult task, new generation smart locks are equipped with high security algorithms. For example, Keymitt uses a highly secure AES 256 (Advanced Encryption Standard) encryption algorithms. There is no known practical attack that would allow someone without knowledge of the key to read data encrypted by AES. Keymitt access control app makes it easy to manage multiple locks at multiple locations, each with their own set of users. Managing one or dozens of properties on the same dashboard has never been easier. There are opportunities to further enhance the guest experience and make their arrival even more seamless by enabling access to personal parking garages with the tap of the button. MicroBot push can be installed on your gate control station. Use the Keymitt app to control and share access. Smart locks that allow guests to directly access the apartment whenever they arrive, not being stressed by any time limitation, provide more convenience and result in improved guest satisfaction.